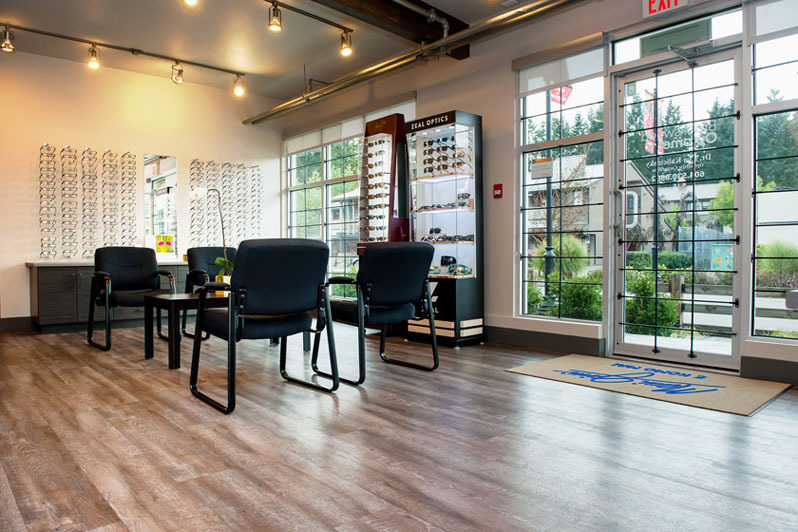 With an office in Langley eye doctors at Brookswood Optometry have been providing Langley and the surrounding communities of South Langley. 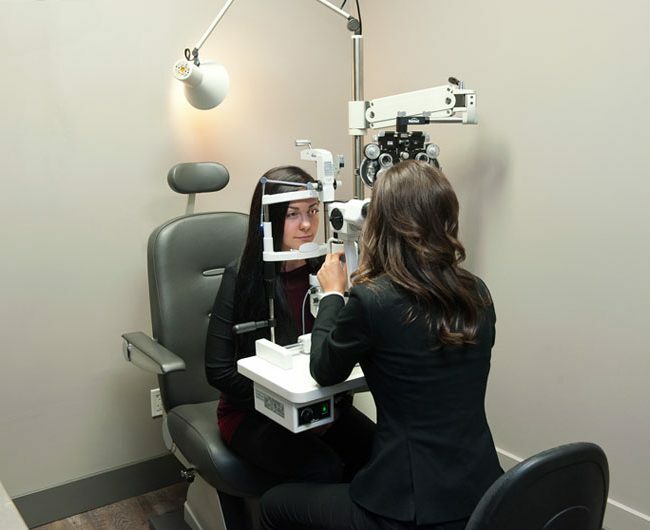 Brookswood, Murrayville, Campbell Valley, Hazelmere and Aldergrovewith with quality eye care for many years. Please call our office at: 604-530-8802. If you experience loss of vision, double vision, swelling, infection or any eye emergency, contact us immediately for guidance. We’ll help you with the best treatment to prevent complications and promote long-lasting clear eyesight.